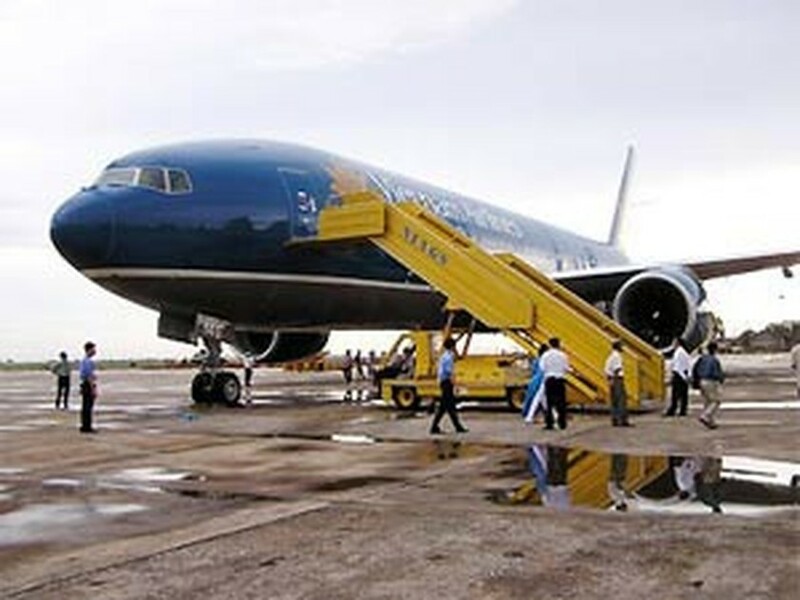 Vietnam Airlines yesterday announced the addition of 777 domestic flights to handle the huge increase in passengers around Tet (lunar new year). There will be 306 more return flights from Ha Noi to Ho Chi Minh City, with the last departing from Ho Chi Minh City at 11:25 pm and Ha Noi at 11 pm. 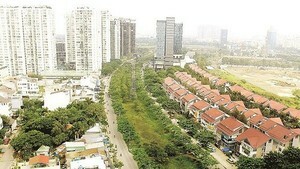 The airline calculates it will carry 6,000 passengers daily on this route over Tet. Most of the other 316 domestic flights added for the annual holiday will be for the Ha Noi-Da Nang-Ho Chi Minh City run. They will likely carry around 2,300 passengers daily in the peak period.